You can find out more about our Paintball Prices, Paintball News, Paintball Locations, Equipment and the exciting Paintball Game Zones you will experience at Delta Force Paintball centres across the country. Back in the 80’s, paintball was a game that could be dangerous because of the lack of safety regulations. The game was played in unkept fields, with burnt out cars and haybales. The environment was not inviting to beginners, or people looking for a great day out. So Delta Force Paintball was born. And ever since then the business has grown. 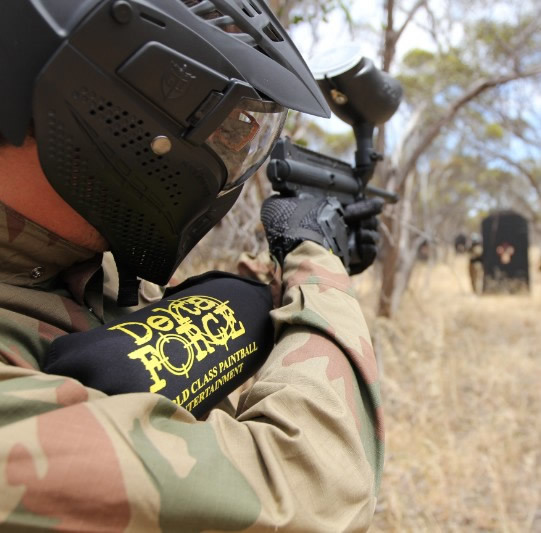 From one centre in the south of London, to over 50 centres across four continents, Delta Force Paintball keeps growing.Our paintball centres have the highest quality paintball equipment, immersive game zones, and the strictest safety regulations in the industry. Our mission is to make paintball accessible to everyone, and to provide a paintball experience that is the highest quality and value. 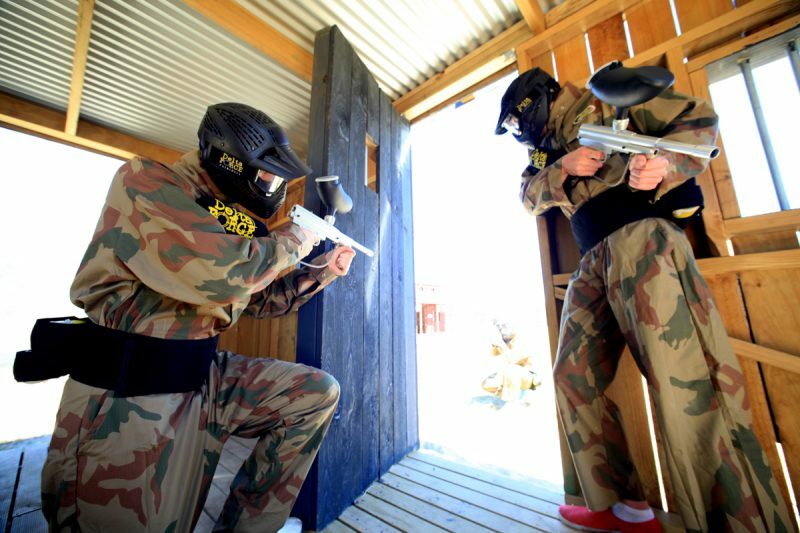 Delta Force Paintball has over 25 years experience in providing a paintball day that is unrivaled – we can promise only the best in terms of professionality, customer service and emphasis on fun and safety. We can’t wait to see you at Delta Force Paintball – it’ll be an unforgettable day!